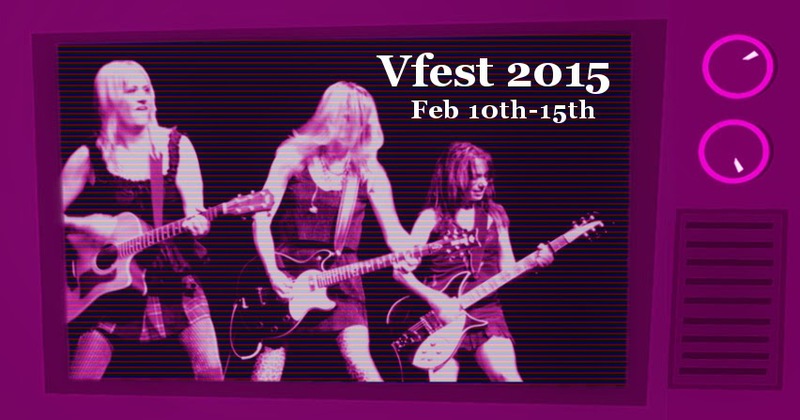 V-Fest is a benefit concert series in solidarity with V-Day, an anti-violence and women's liberation movement. Feb. 8th - Feb. 14th 2012 will be the 10th(!) annual V.A.G.I.N.A. Fest. Previously Vfests have benefited Peaceful Paths, Chrysalis Community, and the national Vday fund. This year will benefit the CMC, ISO, and Peaceful Paths. What time is the Tabernacle show?